After missing out the first two events, Brunn Racing prepared the Sauber C5 of Philippe Scemama for Dijon. Philippe and Laurent Fort raced together and finished 8th overall. 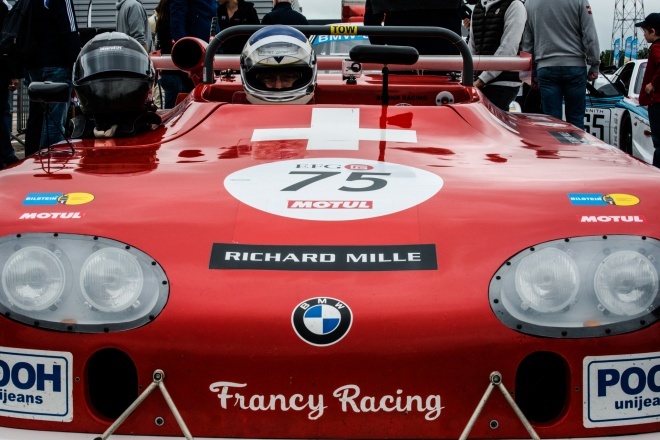 Next event for the team will be Le Mans Classic. Philippe and Laurent will be racing the C5. Four drivers including Jochen Mass and Jim Pace will be racing George Tumas 911 RSR. 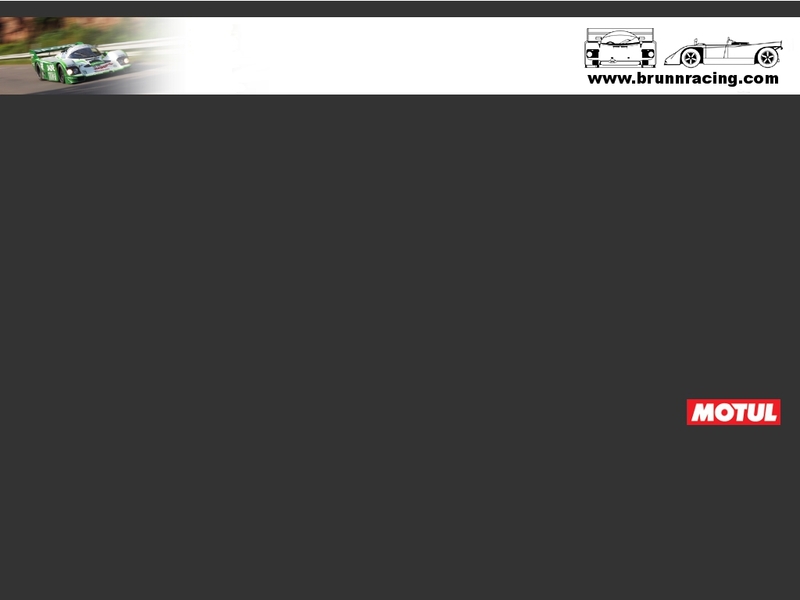 For the final two rounds of Peter Auto Events Georges RSR and a Group 2 BMW 2002 will be running.